Robby is an NFL writer at numberFire and lives in Arizona. Despite living in the desert, he has zero link to Arizona sports. 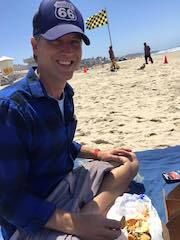 Due to moving around several times as a kid, he loves the Denver Broncos, Boston Celtics, San Diego Padres and all things Oregon Ducks. He began his journalism career in 2008 writing about high school sports, local news and features. Super Bowl XXII - Denver obliterated by Washington. Super Bowl LIII: Should the Rams Prioritize C.J. Anderson Over Todd Gurley? Anderson outplayed Gurley in the NFC Championship. 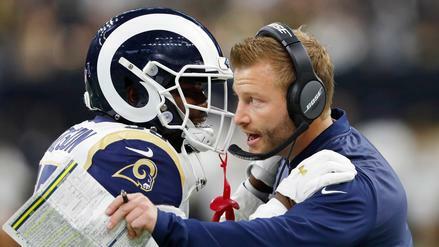 What should we expect from head coach Sean McVay on Super Bowl Sunday? 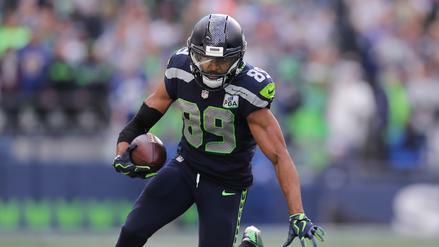 Baldwin popped with a two-score game last week, and his recent usage has been encouraging. Which other usage trends should you note for Week 16? 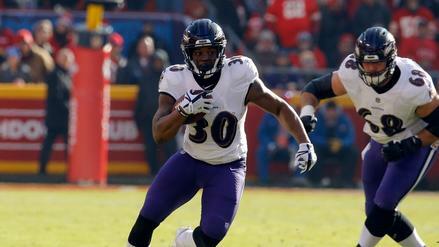 Dixon's role in the Ravens' offense keeps growing, and he's on the radar in a sweet spot against the Bucs in Week 15. 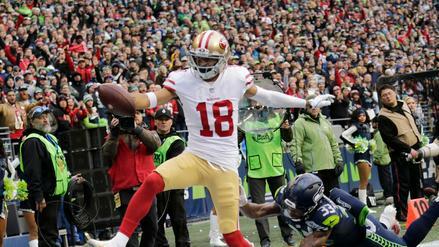 Pettis has emerged as a go-to wideout for the 49ers. Which other usage trends should you take note of? 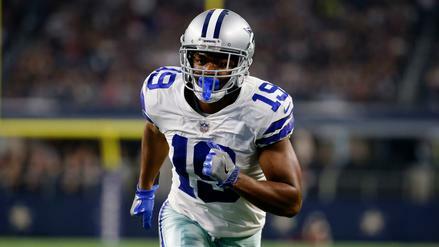 Amari Cooper's seeing work inside the 20 and upping his fantasy production as a result. What else should we take note of heading into this week's games? 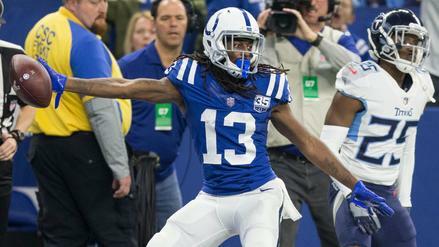 The Colts' offense is thriving under Andrew Luck, and T.Y. Hilton is reaping the rewards. Which other trends are worth noting after 11 weeks of action? 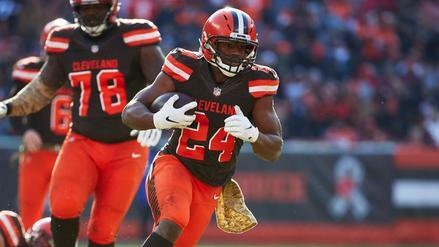 Chubb has been a workhorse back since the Browns dealt Carlos Hyde, and the rookie exploded in Week 10. Which other trends should you take note of? 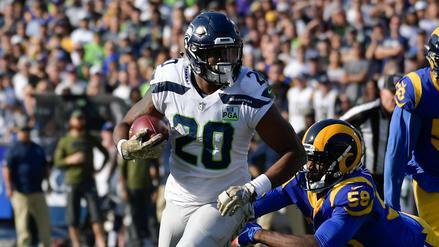 After spending much of the season on the sideline, Rashaad Penny rose from the grave in Week 10 and could be in for an increased role moving forward. Which other players are worth picking up? 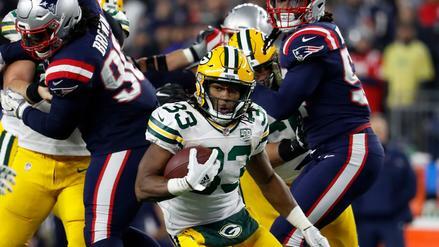 Jones operated as Green Bay's clear lead back in Week 9, and he's lined up to be a difference maker the rest of the way. Which other usage trends should you take note of? 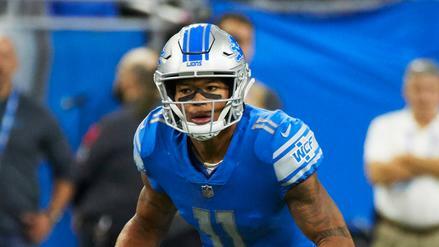 After a quiet start to the season, Jones blew up in Week 8, and the Lions' trade of Golden Tate solidifies Jones as a quality option the rest of the way. 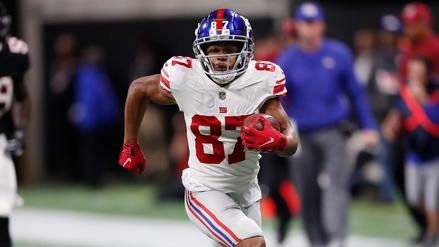 Sterling Shepard's volume continues to impress. Which other workloads should you take note of? 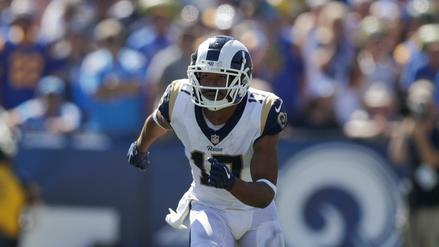 Woods leads the Rams' wideouts in usage, and with Cooper Kupp on the shelf, Woods might be ready to go on a tear.